I had the pleasure of interviewing ​Jessie Shane, founder of Omana Total Health and The Society and Center for Healing Technology. Omana Total Health was founded to bring non-intrusive healing modalities, products, and information to the masses. The Society and Center for Healing and Technology is being created as an online, and eventually physical portal that features companies who are at the cutting edge of creating healing technologies and the practitioners who use them. 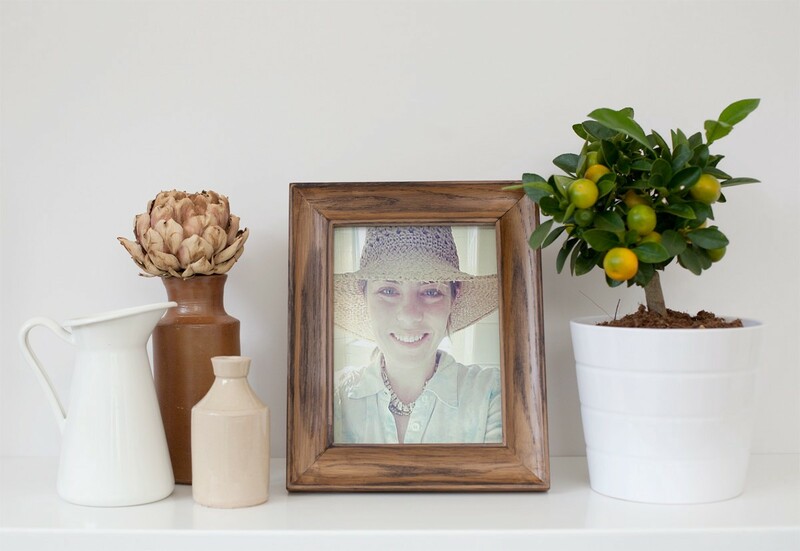 One to one and in a group setting, Jessie engages her clients senses and souls via light, sound, crystals, scent, tarot, and guided messages to provide a custom and unique healing experience. She utilizes a mix of modern technology and ancient tools to heal body, mind, and spirit. Thank you so much for having me! I experienced such a looooong roundabout way to get to where I am now, and, as I have learned, there is no way to not get to where you are going. Just keep going! In my 20’s I was pursuing a vastly different path. One, I realized later, that was very motivated by all the external validation I believed I would receive when i “finally became successful”. Well, that success never came, in hindsight because I don’t believe I would have hit bottom and had a spiritual awakening if it had. Instead, I beat myself up and dug myself into a hole of alcohol addiction, low self esteem, and rigidness towards myself. My mind was a very unpleasant place to live. I bottomed out at 30 and finally got sober. I stopped running away from myself. In the clarity of my sobriety i finally experienced the lightness of my own divinity, by paradoxically facing the immense amount of darkness I had been trying to escape from. I’ve had wonderful mentors along the way that have helped me to cultivate a spiritual perspective and seek spiritual solutions to any challenges I am facing. They have also helped me drop my defenses I was using to survive and helped me cultivate compassion, and non judgement towards myself and others. My 30’s, which are almost over, have been a process of spiritual maturation via a dark night of the soul with a chronic illness that surfaced, facing and overcoming a cancer diagnosis, and unlearning everything I thought I knew about myself. 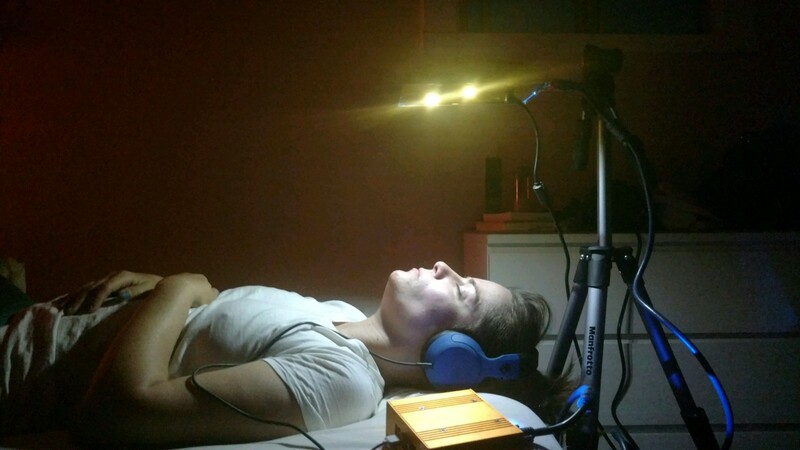 I ended up in Thailand on a 3 month solo healing expedition where I serendipitously first encountered the Neuro Light, one of the tools that i now utilize with clients. I realized that my purpose is to heal my own life and help facilitate others to heal. My personal challenges have been grist for the mill one hundred percent. They have led me to the most authentic career path for me, and one that continues to morph and reveal itself to me as I continue on this healing journey. I am now grateful for every personal challenge that has come my way. They caused me to seek a different path and vocation. One that feels like a gift to my soul. I have a very sensitive system, one that doesn’t allow any leeway if I stray from my path, thus, I have spent thousands of hours researching natural healing modalities for various imbalances that arise in body, mind, and soul. I am not a doctor, and do not diagnose. I will share knowledge if i think it will resonate. In a world that still profits on self doubt, always seek to guide the client back to self. I believe clients, given the right space and time to heal, can access enormous wisdom about what they need most to heal and also benefit from learning unbreakable self trust. If you and your client are stumped and not seeing progress- know when to refer to outside sources. Don’t try and take on too much. I believe you facilitate healing. You are not the healer. Trust yourself! I had a mole on my upper right arm that both doctors and a dermatologist told me was nothing. At my insistance i had it checked and it turned out to be melanoma! Thank goddess I followed my intuition, or i might not be here right now. Do not under estimate the power of listening and really being present with your client. That is a super power. I vote for more transparency. I think ultimately it helps my field of work. I believe we find our online and in person tribe that way. There are people who I have never even met on social media who’s messages I learn from, resonate with, gravitate towards, and feel less alone when I watch or read. . It’s my hope that potential clients feel the same way when they are reading something I have shared. I don’t think I gain anything by hiding who I am. The healers, thought leaders, and authors who I admire are 100% immersed in their own humanity and do not try to rise above it. I aspire to that as well. One of my favorite quotes is from Buddhist practitioner, techer, and author, Jack Kornfield. “Much of spiritual life is self-acceptance, maybe all of it.” When I read that quote it just blasted my heart wide open, while also making it crystal clear what my purpose and dharma is down here on this planet in this particular incarnation. I had been trying to transcend, escape and bypass my humanity — anything accept embracing it. This quote helped me lovingly see what I needed, and am still working towards, to be free to be me and help others on the spiritual path. To make healthcare, housing and education not for profit. Everyone deserves these basic resources. We have more than enough resources for all and it is time to let “the powers that be” know we are aware of that. A movement is underway already!